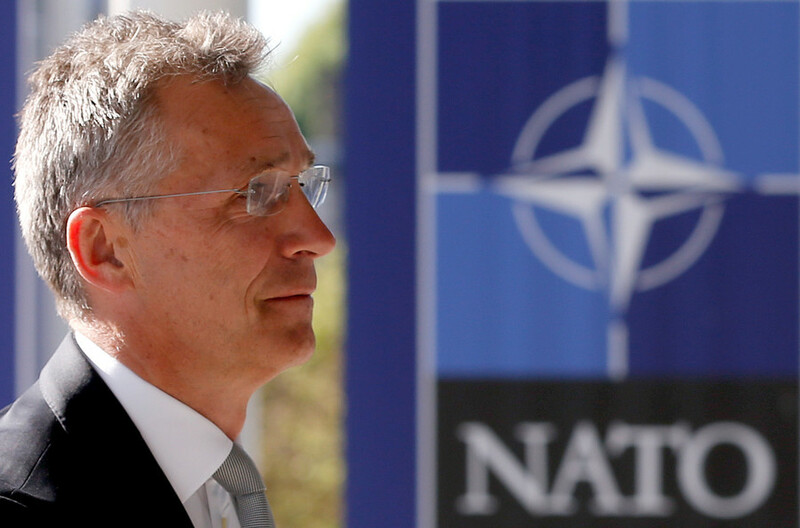 Follow RT for the most recent news on the North Atlantic Treaty Organization (NATO), including Jens Stoltenberg, who is a Norwegian politician and current Secretary General of NATO. From 1990 to 1996 Jens Stoltenberg worked in Norwegian Ministry for Environment and as the Minister for Trade and Energy. Then in 1996 Jens Stoltenberg became the Minister of Finance. Jens Stoltenberg twice served as the Prime Minister of Norway. Get the news on RT about his political career in Norway. 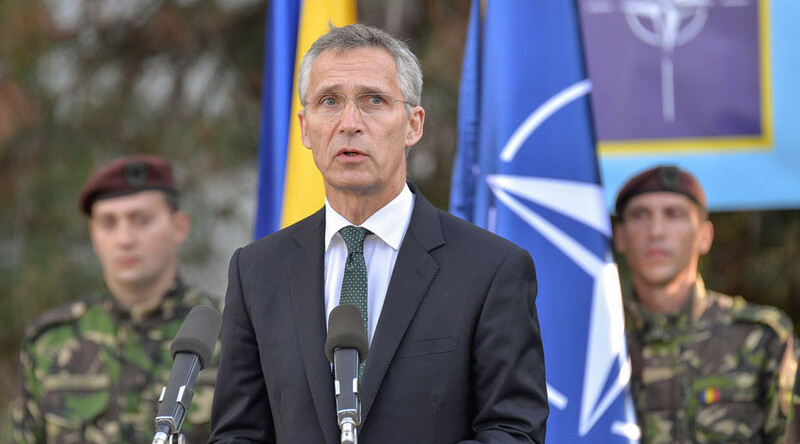 Jens Stoltenberg was appointed Secretary General of NATO in 2014, and one of the most important policies he faced was relations with Russia. 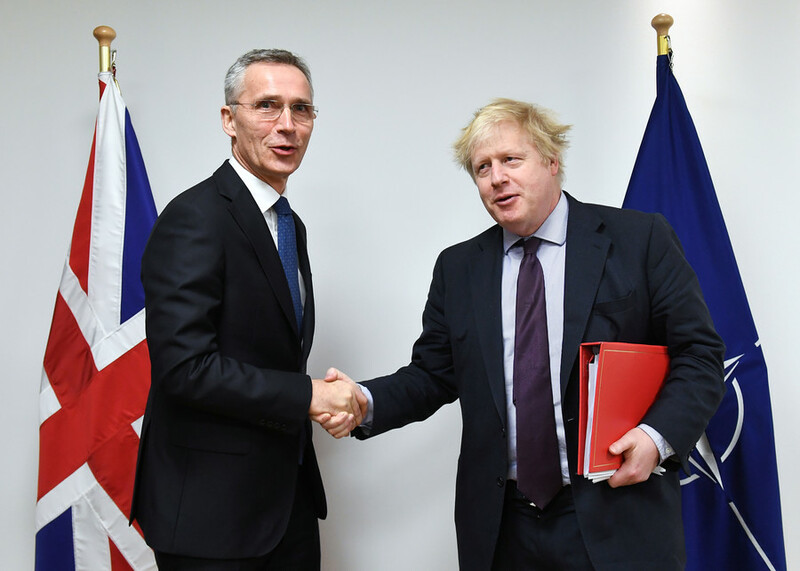 Yet, NATO under Jens Stoltenberg’s leadership has been acting more aggressively, for example conducting military drills on Russia’s border, and deploying troops in the Baltic states and Eastern Europe. 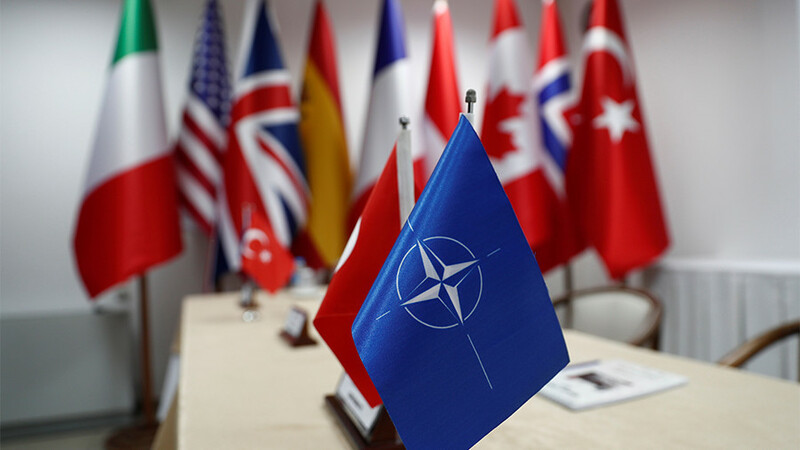 Don’t miss the news and updates on NATO’s activities and relations with Russia. Although many people in Serbia hold “painful” memories of NATO’s 1999 bombing of their country, it was, in fact, done precisely to protect them from their own government, NATO Secretary General Jens Stoltenberg said in Belgrade. NATO is not obliged to come to the rescue should a hypothetical war break out between Iran and Israel, Jens Stoltenberg has told Germany’s Der Spiegel, amid increased tensions between the bitter Middle East rivals. 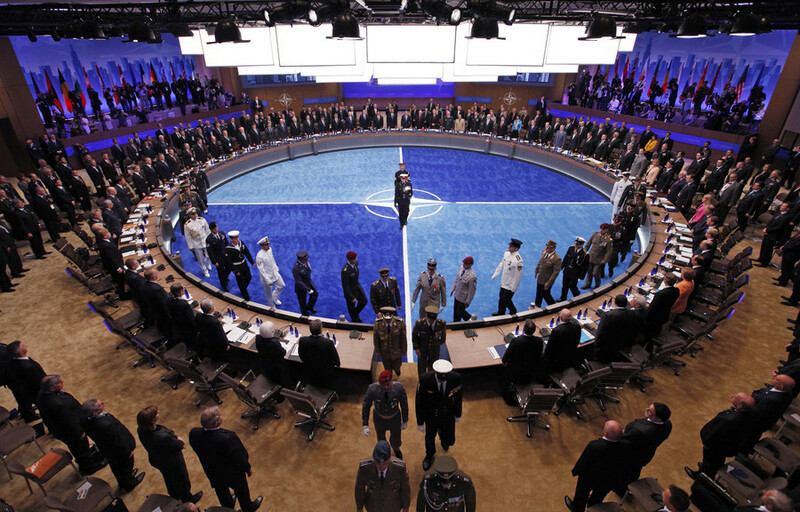 The NATO chief declined to name the participants in a controversial program in which non-nuclear states are trained to use US-made nuclear weapons. Russia considers the agreement a major security threat.